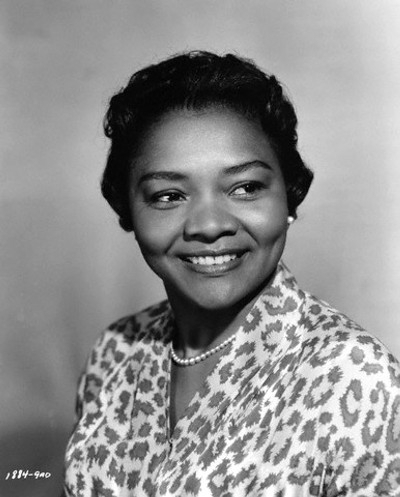 Juanita Moore was a longtime film, television, and stage actress. She was the fifth African American to be nominated for an Academy Award in any category, and the third in the Supporting Actress category at a time when only one had won an Oscar. Her most famous role was as Annie Johnson in the 1959 movie Imitation of Life, a 1959 tearjerker that starred Lana Turner, and was based on a Fannie Hurst novel and a remake of a 1934 film. Moore also had an active career in the theater, starting at Los Angeles’ Ebony Showcase Theatre in the early 1950s, a leading black-run theater. She also was a founding member of the celebrated Cambridge Players, with other performers, such as Esther Rolle and Helen Martin. 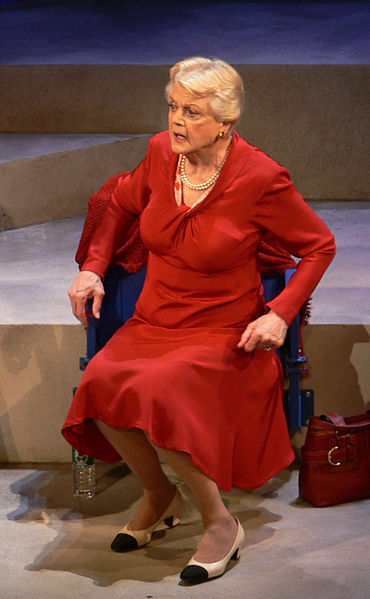 She appeared on Broadway in 1965 in James Baldwin’s play The Amen Corner, and in London in a production of Raisin in the Sun. This entry was posted on Thursday, January 2nd, 2014 at 12:55 am	and is filed under Blog by Manny Pacheco. You can follow any comments to this post through the RSS 2.0 feed. Responses are currently closed, but you can trackback from your own site.